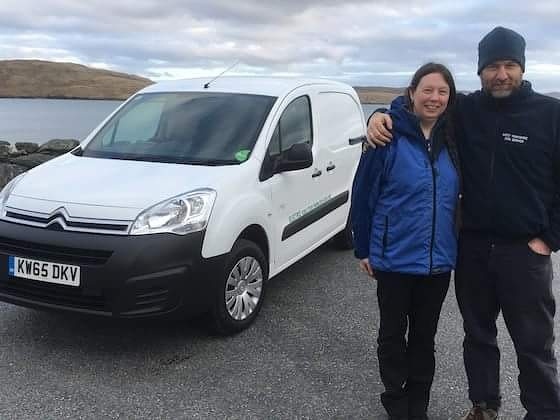 Our First EV sold to Shetland ! A few days later we received a lovely review from Tom Jenkinson. 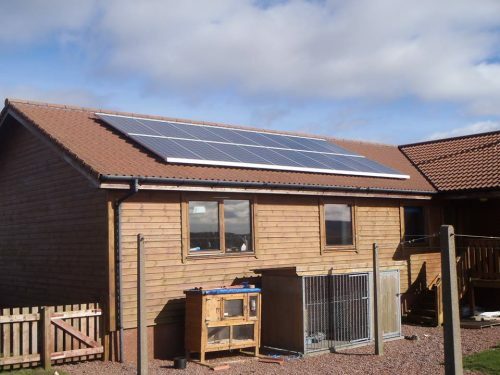 Tom and his partner Sue run a home on renewable energy from their PV Panels and also they have polly tunnels to grow their own vegetables. 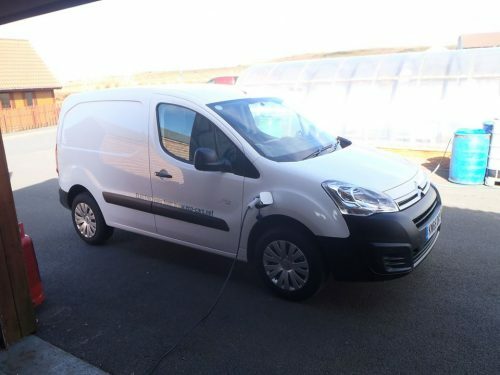 So taking the ‘plunge’ and getting an Electric van was the logical next step for them. Thanks Tom and I soon hope to travel to Shetland to meet you both soon !